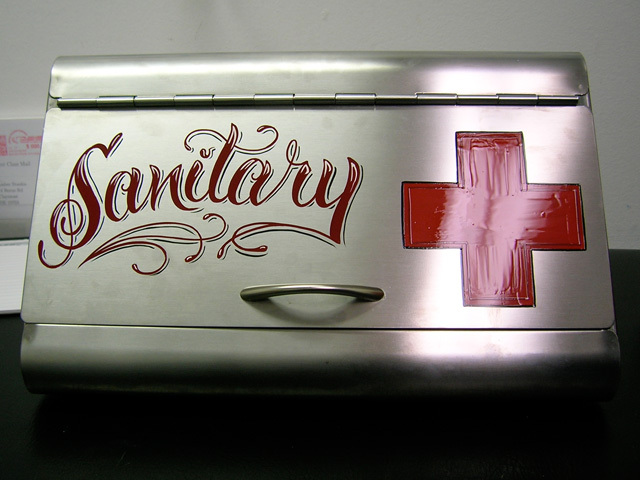 Matt Stankis is an accomplished pinstriper and tattooer from Wilmington, Delaware. 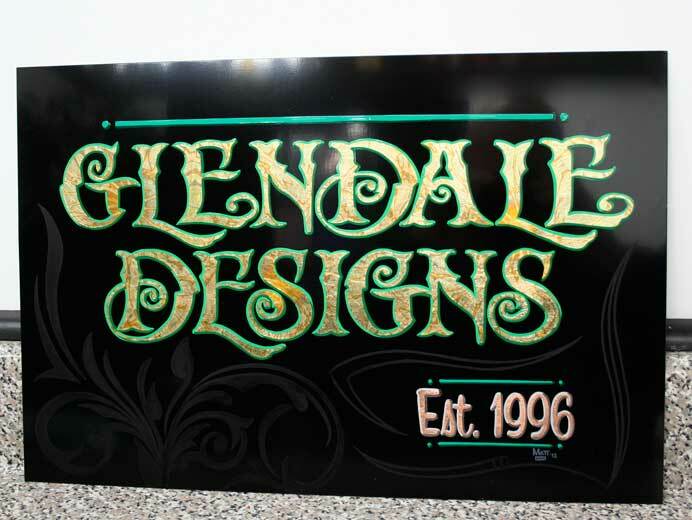 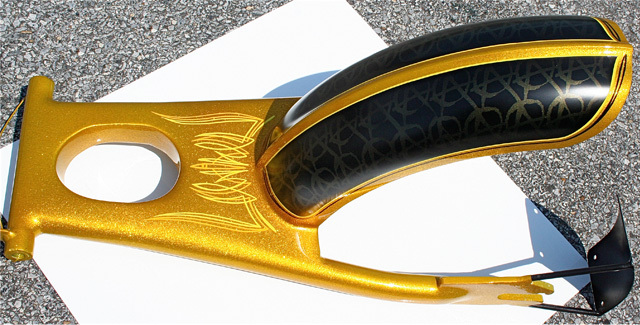 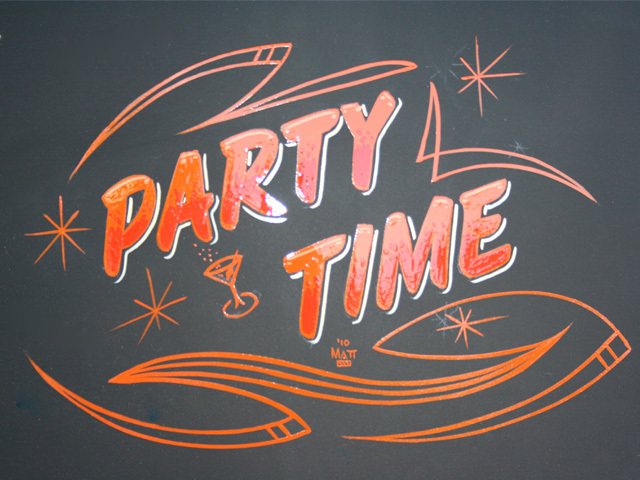 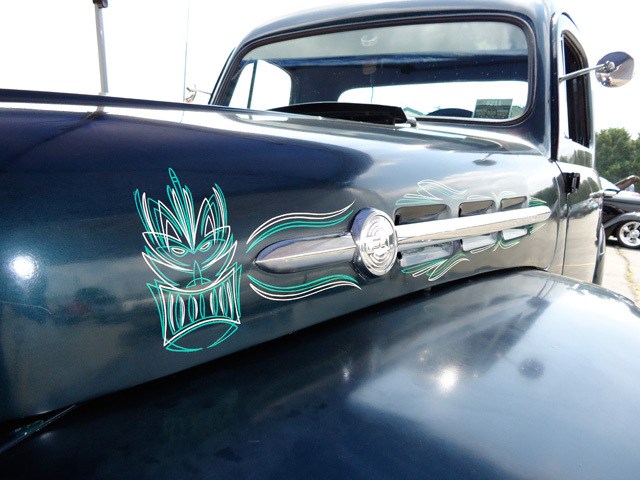 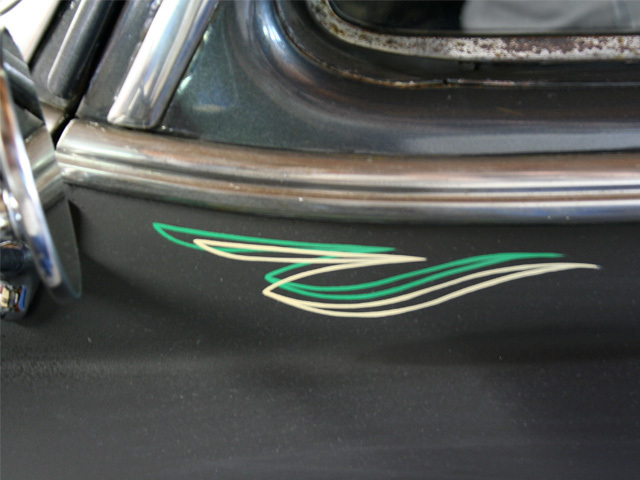 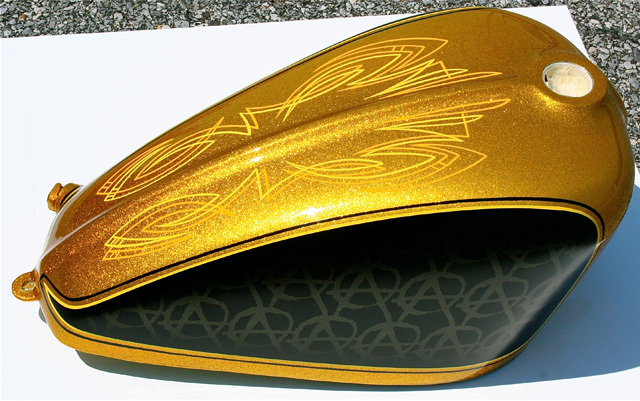 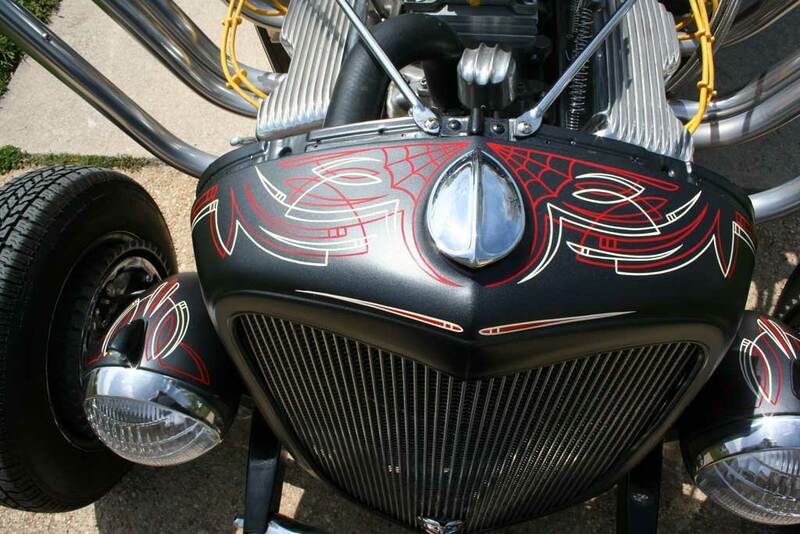 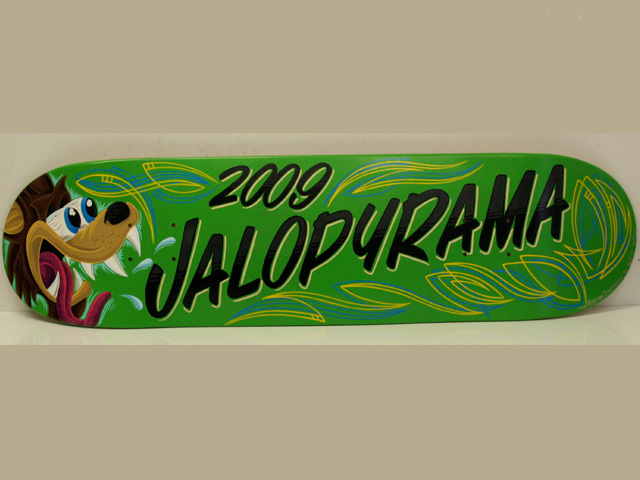 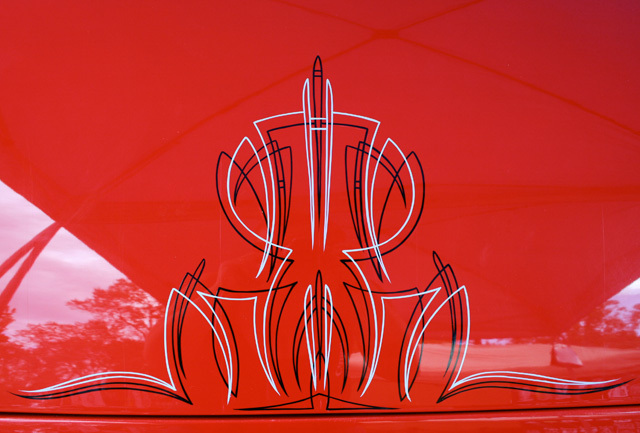 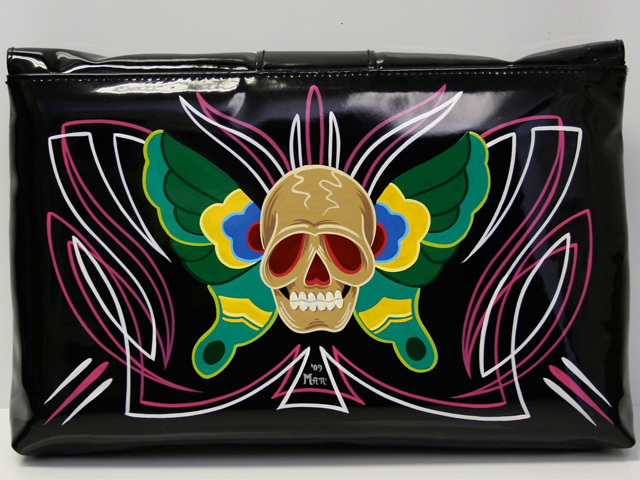 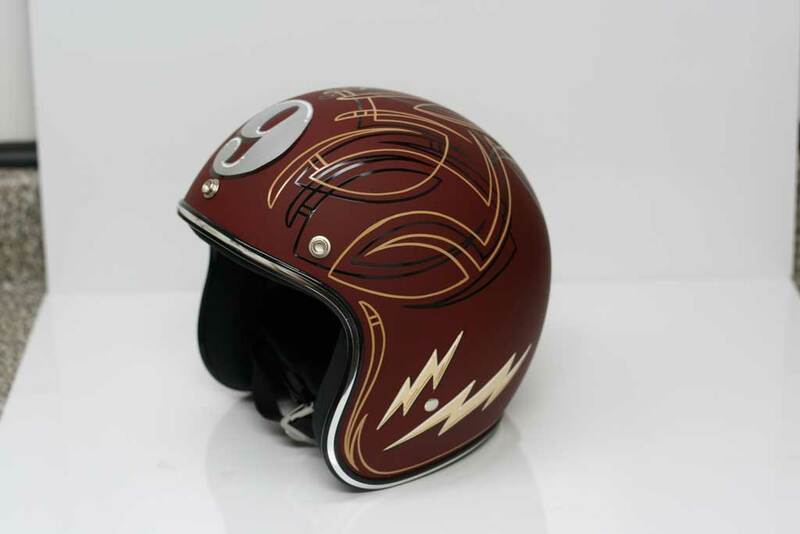 He’s been pinstriping since 2004 and has been featured in various local, national and international magazines, including instructional articles in Pinstriping and Kustom Graphics magazine. 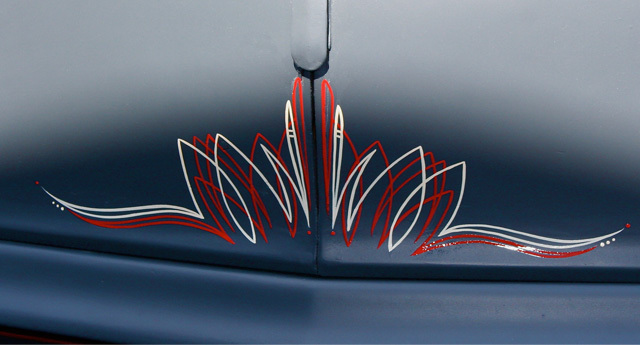 Matt has published a sketchbook, Tattooable Pinstriping Designs, as a reference for professionals in the tattoo industry that is also used by many pinstripers as a design resource. 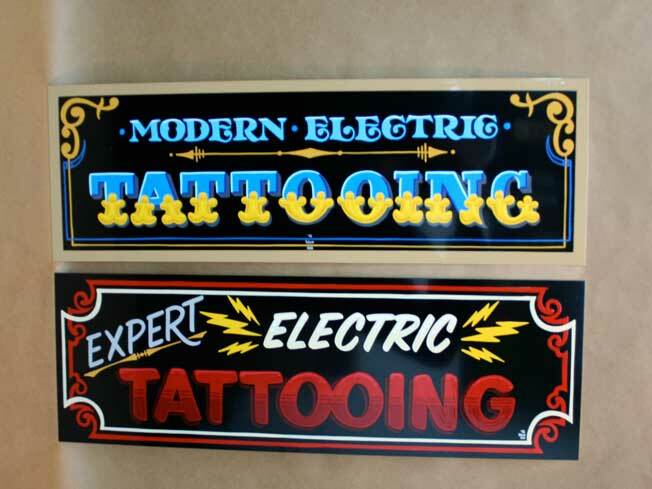 Matt loves to bring this art form into his tattooing and is known for his solid linework which is essential for top-notch pinstriping tattoos. 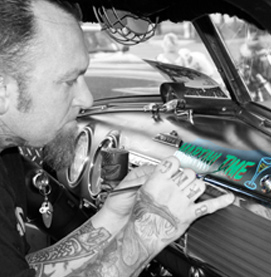 Matt regularly attends many car shows and panel jams on the East Coast including Artie’s Party at the Syracuse Nationals (New York), Hotrod Hoedown (Pennsylvania), Mobtown Greaseball (Maryland), Jalopyrama (Maryland), Jalopy Showdown (Pennsylvania), Rockabilly Hotrod Rumble (Virginia) and many more. 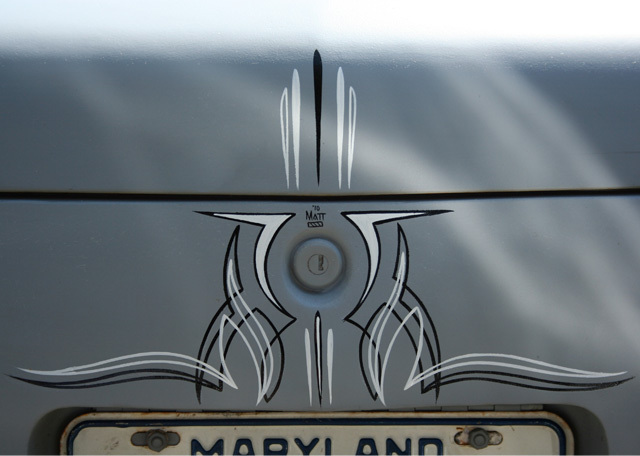 Matt can be commissioned for custom work through contacting him at his tattoo shop, Northside Tattoos in Wilmington, Delaware. 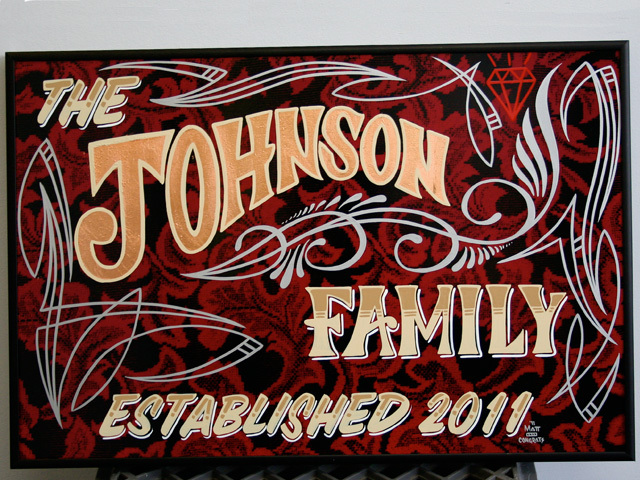 Feel free to browse though his portfolio for examples of his work. 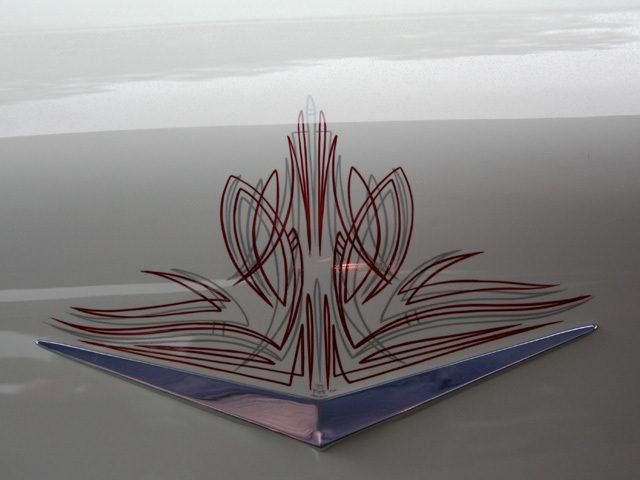 Each piece is a custom design based on the client’s vision. 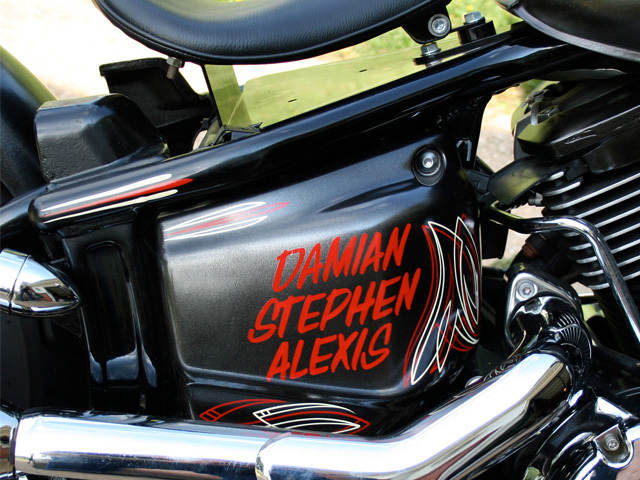 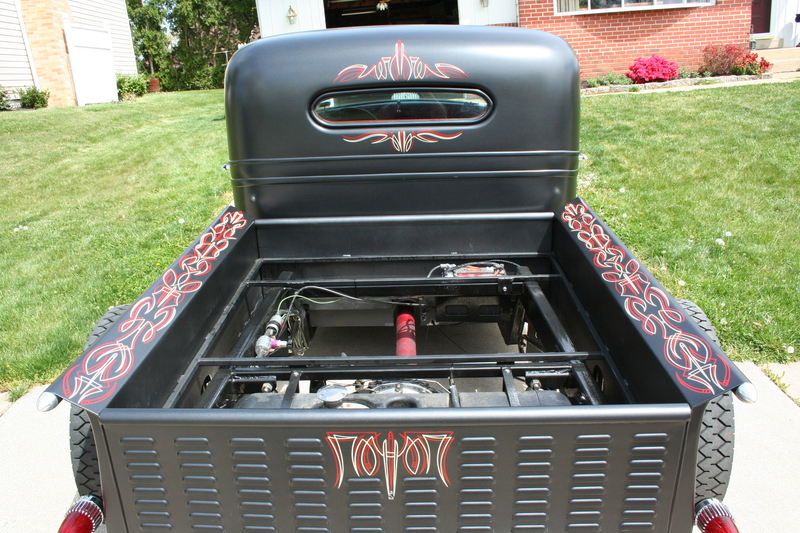 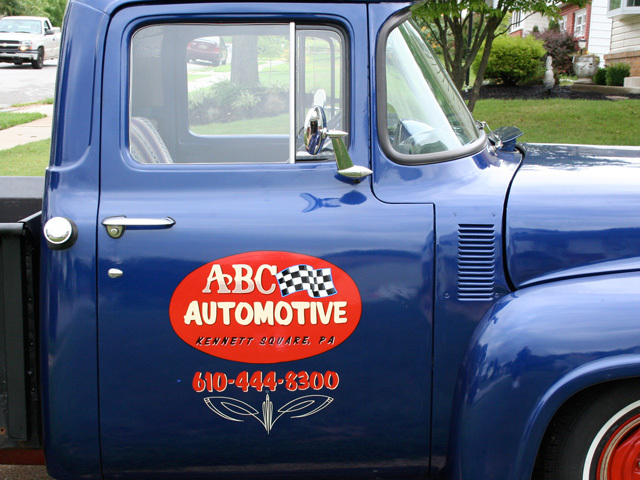 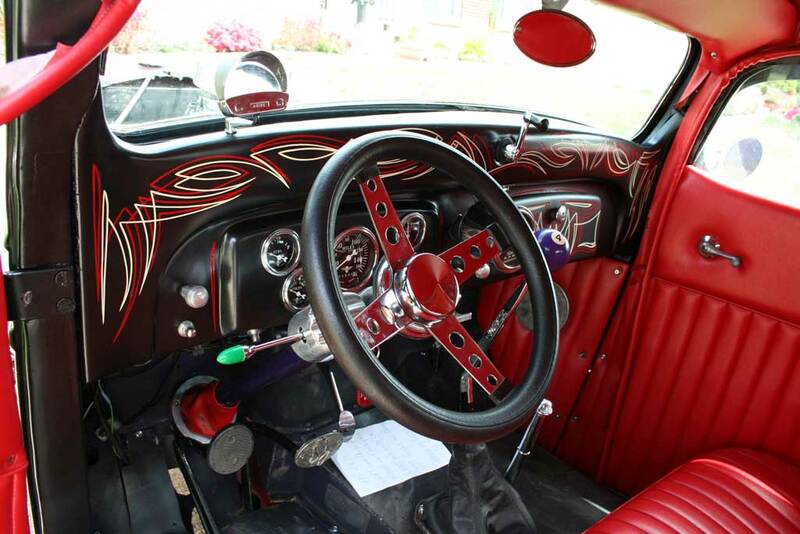 If you have any questions, or would like to schedule custom work, give us a call or complete our Contact Us form.